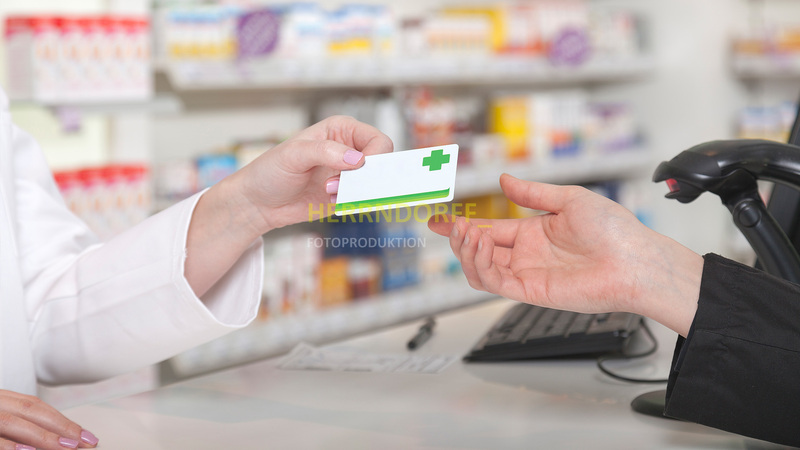 Objective was to produce a series of images reflecting everyday situations in a pharmacy. 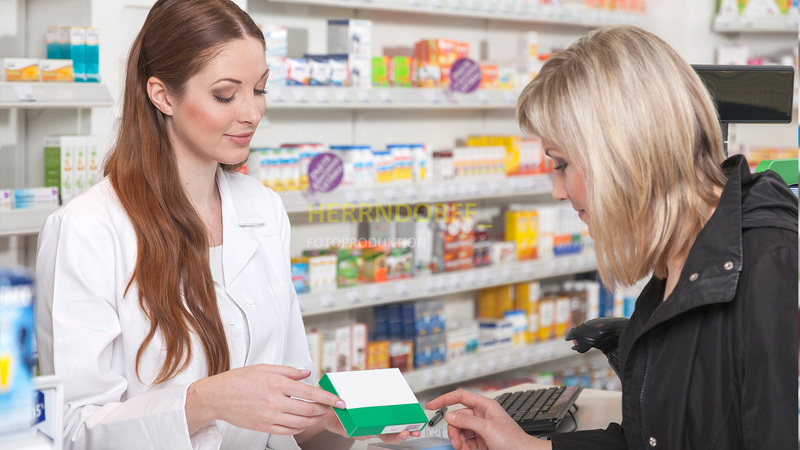 From the classic consulting at the checkout desk up to merchandise evidence. Friendly images should arise, to give the otherwise negative picture of illness a more sympathetic character. 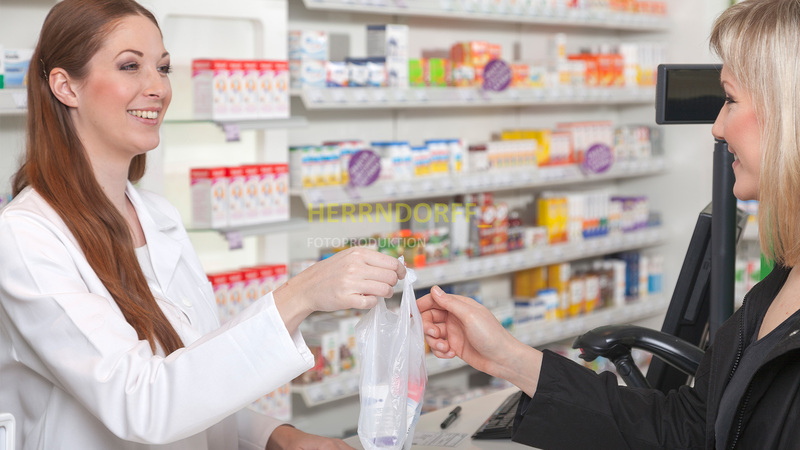 These photos were taken as a part of a production for the BENU Pharmacy in Brno.